Family and friends who provide care to loved ones affected by serious illnesses are the unsung heroes of the healthcare world. 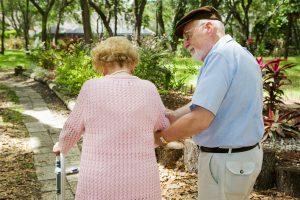 According to the Family Caregiver Alliance, more than 1 in 6 adults in the United States who hold paid jobs are also providing care to a loved one. Most, 70%, experience difficulties at work because of this extra responsibility. And over 60% have to make changes in their employment, ranging from cutting back work hours, being demoted, or taking a leave of absence, among others. Caregivers who don’t have outside paid jobs face other problems in addition to stress, like isolation. Is it any wonder that up to 20% of caregivers experience problems like depression? People who develop sepsis or go into septic shock are faced with possible life-altering or life-threatening effects as they recover. For those who are severely ill, they may not remember much of what happened at the most serious times. But their loved ones do. They face the uncertainty of the diagnosis, illness, treatment, and outcome, and then the sometimes lengthy recovery period. In many cases, their loved one recovers and goes back to their previous way of living, but in others, their loved one is left with lingering issues, which can be either physical, like amputations, or psychological, like post-traumatic stress disorder (PTSD). 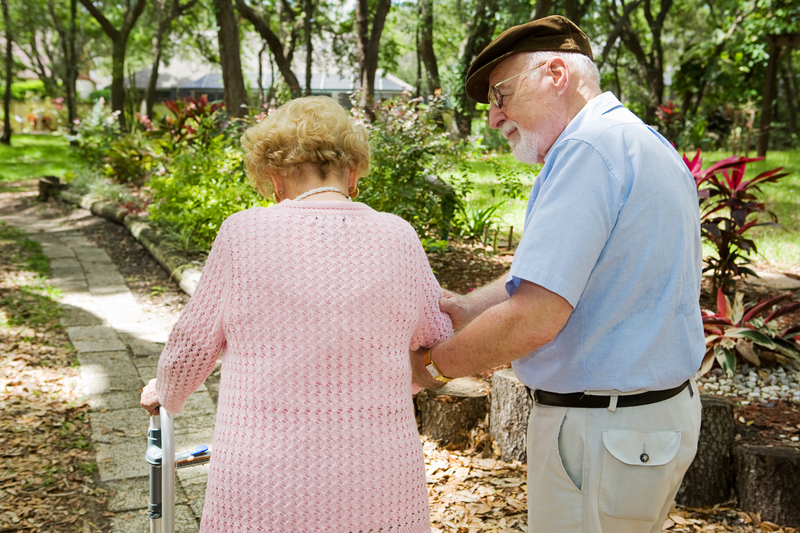 This changes the dynamics of the relationship and adds a new role, that of caregiver. Caring for a sepsis survivor can be particularly challenging because so much isn’t known about post-sepsis issues and post-sepsis syndrome. Caregivers who aren’t prepared may find it hard to cope with problems like chronic pain and fatigue, memory loss, PTSD, and more. Without support groups and literature, caregivers may feel lost and alone. When traveling by plane, one of the safety instructions is if the oxygen levels drop and oxygen masks are released, you should put your own on before you put one on someone who needs help. There’s a good reason for this. If you become unconscious because you don’t have enough oxygen, you can’t help anyone else. In any situation where you have to care for others, you have to ensure that you can do it. And that means sometimes meeting your needs before anyone else. A caregiver who is depressed, anxious, stressed, or physically ill cannot help anyone to the best of his or her ability. While this may seem easier said than done in some cases, it’s something to be mindful of as you go through your day. Seek support. See if there is a local support group where you can share your concerns and learn what others are doing. If there isn’t one locally, see if there is one online that you feel comfortable with. For example, Sepsis Alliance has a Facebook page, and several people have started sepsis support pages as well. Take care of yourself. It’s easy to skip meals or cut back on sleep because there is so much to be done, but getting run down and becoming ill won’t help you or your loved one. Eat. Sleep. See your doctor when you need and follow any treatment plans. Your health is important too. Take offers of help. When someone says, “Let me know what I can do to help,” ask them to do something. Whether it’s to stay with your loved one while you run an errand, do a grocery store run, or cook a meal, every little bit can make a big difference. Take breaks. Going back to asking for help, you also need to ask for time to yourself. Whether it’s just to get out for a coffee with a friend or to take a weekend or week away, you need this time to yourself to regenerate. Communicate with your loved one’s healthcare team. Keep a written list of questions for your loved one’s doctor. Find out how best to communicate with the team and ask for clarification when you don’t understand something. Organize your loved one’s medical information so it’s all in one place and you can easily access it and understand it. Use technology. For some people, technology is second nature, for others, it’s a challenge. Either way, it can make your life easier. Whether it’s using a smartphone app to keep track of medications or an alert system that tells you your loved one has fallen, technology can help. Get professional help for yourself if you need it. If you are experiencing any signs of depression, insomnia, anxiety, or other mood problems, ask for help. A qualified counselor or therapist can work with you. Remember: What you are doing is important and we here at Sepsis Alliance recognize this.